Blue Ribbon Transportation is the Sarasota area’s premier limo and Party Bus Service for all occasions. We pride ourselves in safety, style and customer service. 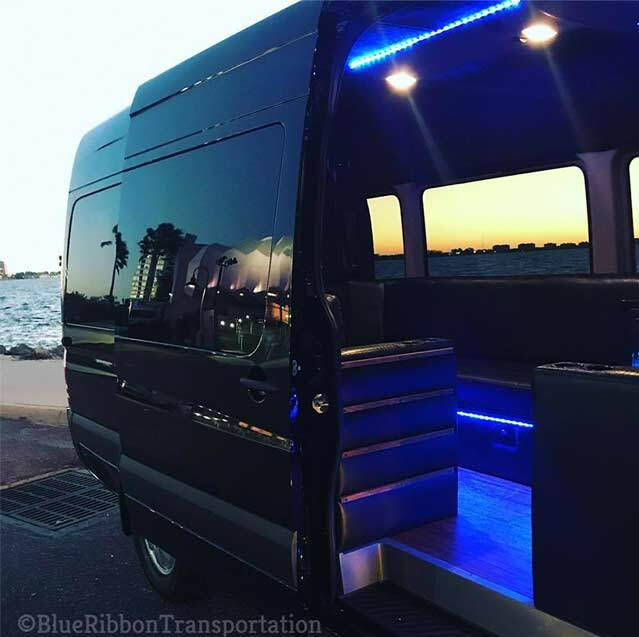 When searching for a luxury party bus rental in the Sarasota area, Blue Ribbon is the best bet in town. 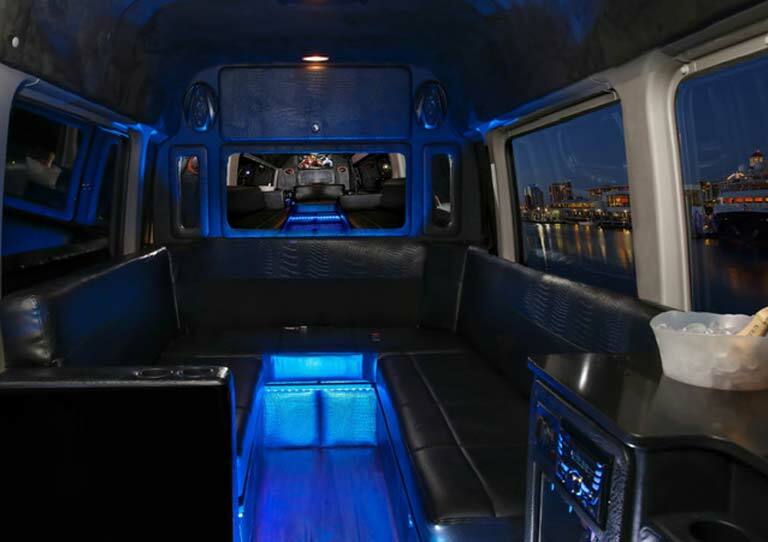 Serving both small and large groups our Mercedes sprinter limo van will match your luxury transportation needs. 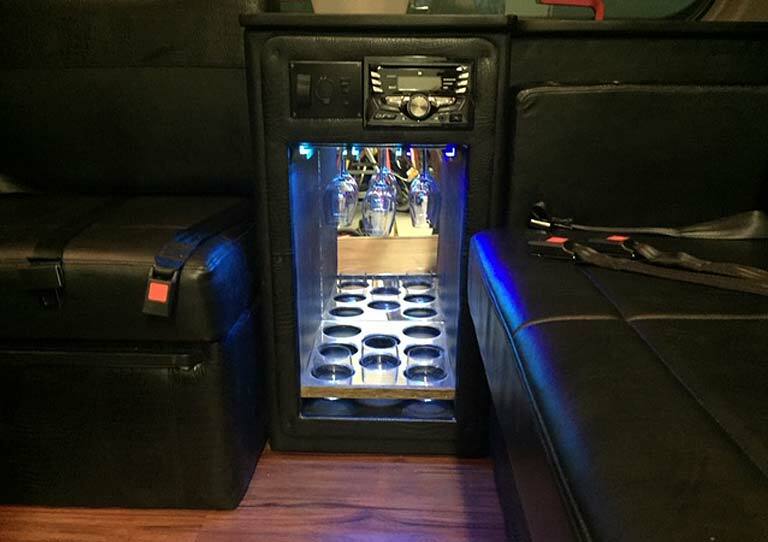 From Downtown Sarasota nightclubs, to weddings, high school dances, sporting events and corporate outings, you can always count on us for all your party bus needs. Our limo bus service area includes Sarasota, Bradenton and Venice Florida FL areas. Ready to get the party started? Click to call 941-404-0458 or email us here.